Keep the reliability of tried and true technology while still benefiting from the modern bells and whistles when you install a converged platform. This business phone system has VoIP, digital, and analog capabilities all wrapped into one package for reliability without sacrificing functionality. 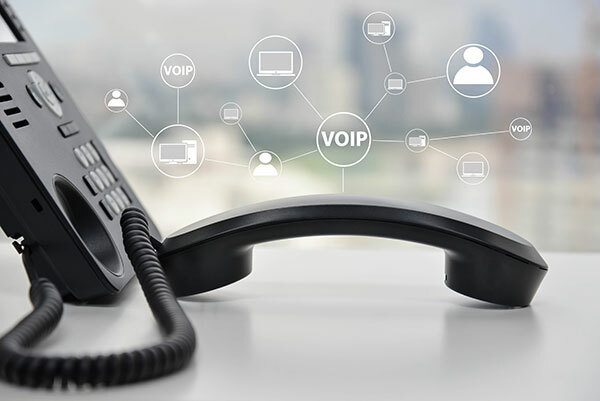 Also called Native IP, Voice over Internet Protocol (VoIP) systems use your internet connection to provide a phone service that incorporates familiar elements like having a dial tone. Designed with a voice server, this phone system keeps your devices and staff connected across multiple buildings, floors, or branch offices. Your data speed is only as good as your cabling. Update the hardwiring that keeps your business connected for better speeds and more reliable service. Whether your current cabling has deteriorated or you just need faster speeds, the technicians at Stewart Telecommunications are ready to help your business make the connection. Use the speed of light to connect your organization to the web, other devices on the network, and multiple branch offices. Government agencies and large businesses can easily keep several buildings and floors connected without worrying about speed. Not sure what type of cabling is best for your business? Contact us to set up a consultation and receive a no-cost estimate. At Stewart Telecommunications, we offer fast, professional service to all of Humboldt County from our Eureka office for every system we sell. Whether you need a new system installed or emergency repairs made to your current system, our four qualified technicians are ready to respond. Since we have the largest local staff of technicians, we respond quickly to customer requests. Not sure which phone system would be best for your business? Contact us to set up a consultation and receive a no-cost estimate. The Premier Office Communication System Purveyor. We Have Been Serving Humboldt County, California and The Entire North Coast (Including Mendocino, Del Norte, and Trinity Counties) Since 1991. Can a New Office Phone System Save You Money? 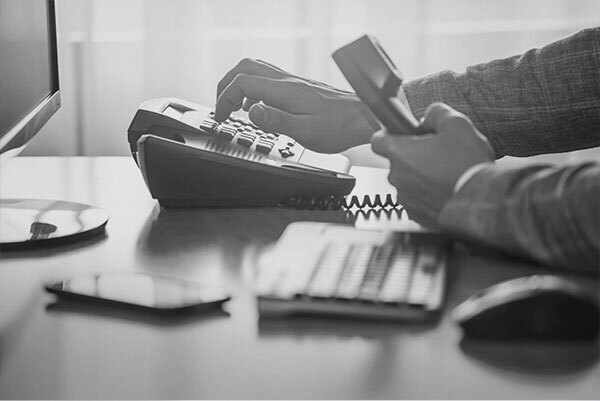 Phone System Solutions — Which Fits Your Business’ Needs?